Magic set comprising of pink props for young female magic fans. This box set features 58 magic tricks, including card tricks, the disappearing ball and the magic nail box, but every component is supplied in the same matching pink colour. Even the magic wand has a pink body tipped with silver endings, ensuring its appeal with younger magicians who prefer things to be a little more girly. This is at £12. 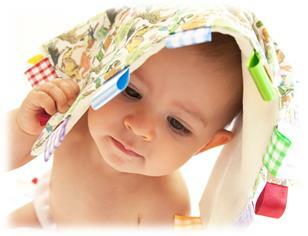 Raggy-Tag are best known for beautifully handmade comfort blankets, designed to help babies feel contented. Each comforter comes perfectly packaged as a readymade gift for a new birth, birthday’s, baby/toddler Christmas, christenings etc. The entire collection is made using soft, comforting, contemporary fabrics which can be personalised with beautiful embroidery for that extra special personal touch. Prices for the comfort blankets start from £16.99 for cosy gingham cotton and plush velboa. There’s a £3.00 charge for optional personalisation service. There is the free P&P and gift wrapping. There are a couple of offers on at the moment that could make a nice gift – Comedy Night for two (50% off now just £15); entry to around eleven locations nationwide. 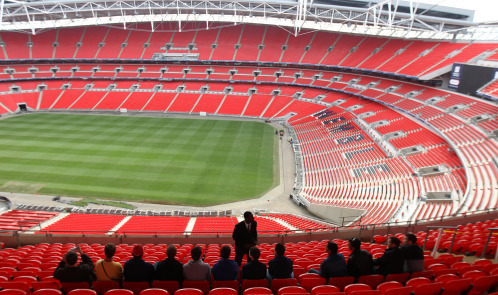 Or how about a Wembley Stadium Tour for two (50% off now £17.50)? 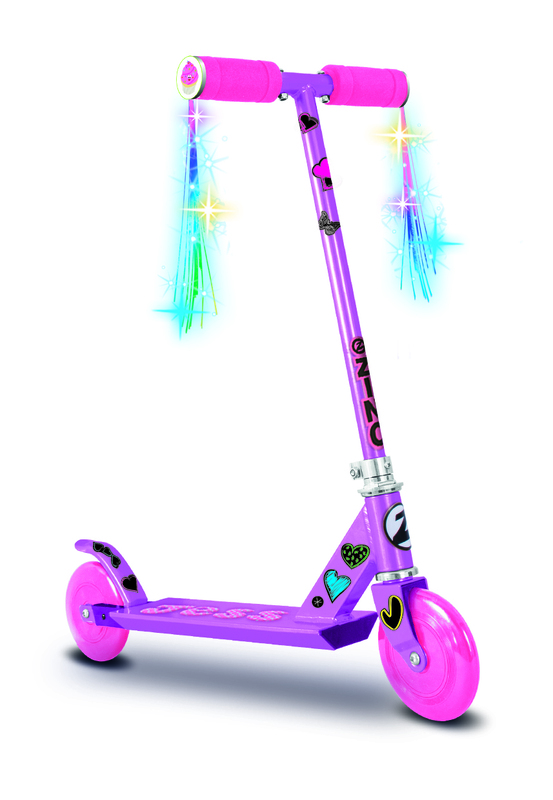 This in-line scooter from Zinc is perfect for beginners and young starters, 3 years and over. The scooter is a great next step from balance bikes and trikes as children continue to improve their balance and independence when on the move! 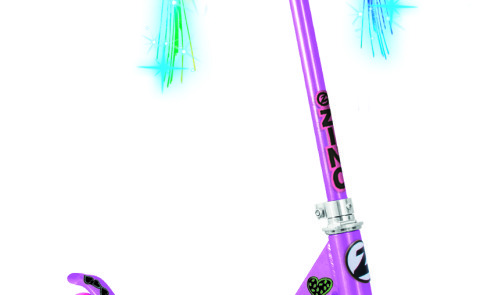 Kids can also enjoy personalising their new scooter on Christmas morning with the funky stickers included in the box. Available in black and pink from Argos for £14.99. 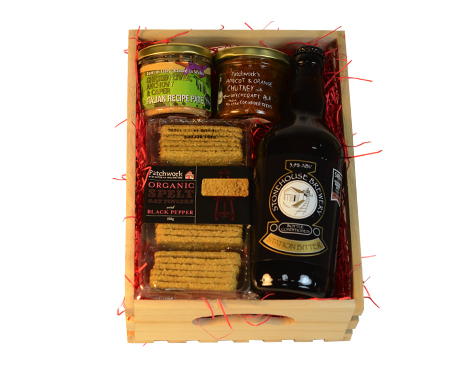 They have a range of hampers that contain a selection of scrumptious jarred pates, unbelievable relishes, spelt organic oat fingers; all homemade and they are free from, additives and preservatives. Patchwork use only the highest quality ingredients in all of their products all of which are shelf stable and can be stored in the larder without need for refrigeration. 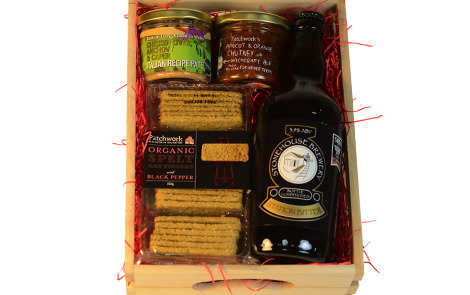 The really cool thing about the hampers is that you can choose each of the products so you can really personalise the gift. I made one up online for £16. Tangled and lost headphones are soon to be a thing of the past with the NEW stylish Mous Musicase – the world’s smallest iPhone case that retracts, holds and unrolls your Apple headphones! 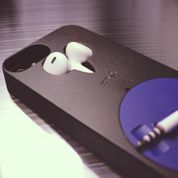 Made in Britain, Mous Musicase is an aspirational phone accessory that complements the iPhone’s minimalist style and bold branding without compromising on the seamless ergonomic engineering. Mous Musicase will be made compatible with the iPhone 5/5s and the newly launched iPhone 6. Mous Musicase will be offered in a variety of colour combinations that backers can customize according to their taste. Want a white frame with a blue winder? It will be available to purchase on Kickstarter till 7 December, starting at £17 as a special offer for early supporters! The Chad Valley Mega Dough Table has all the tools and accessories you could possibly need for hours of fun with dough. 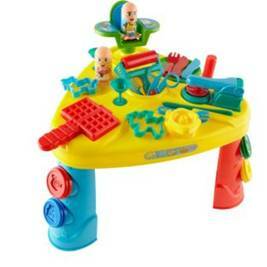 It includes lots of dough activities and storage space to let you mould and cut all kinds of creations. This is at £14.99 at Argos. Th e Winter warmers set will keep the recipient of this gift snug at night with 1 hot water bottle, a pair of cosy socks and a lovely bath soak. 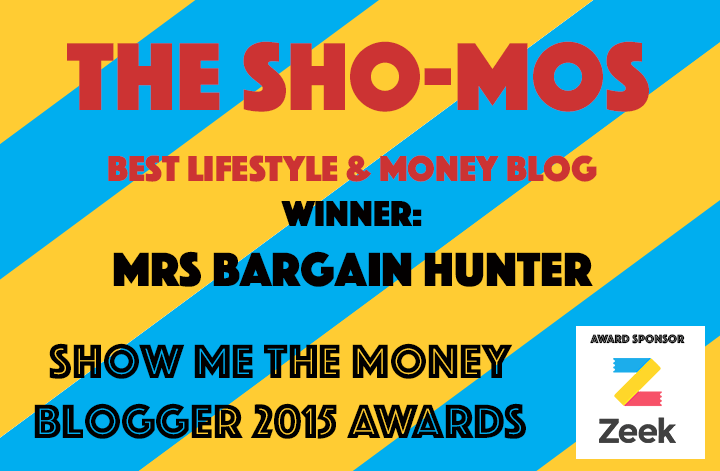 You can get it for £12.00 at Tesco. The NOW TV Box is basically a little box which turns your TV into a smart TV for £9.99. On top of this, it also allows you access on a pay as you go basis to various exclusive Sky channels. These channels come as part of packages which can start from as little as £6.99 a month, including Sky Movies, Sky Sports and entertainment – no contract required! 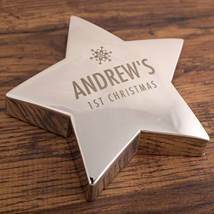 The boxes are very stylish and discreet, and would make the perfect little stocking filler. So this year forget reindeer jumpers and boring bath sets, and give Father Christmas a run for his money, with the exclusive Christmas NOW TV Boxes, on sale from the 24th November for just RRP £9.99 from nowtv.com/christmasbox. 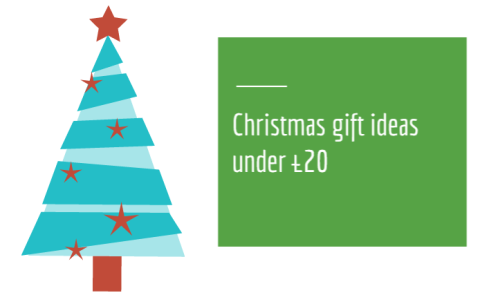 Pets at Home has some brilliant gift ideas for pets this year! For example, for dogs that love to get in the Christmas spirit, this Christmas Pudding Suit comes in a range of sizes from XS to XL and costs just £10. Pets at Home Christmas Pudding Suit £10 comes in sizes: XS/S/M/L/XL and is from Pets at Home. 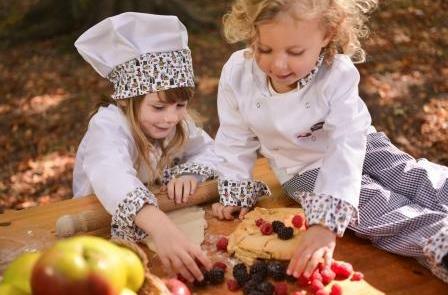 Young baking fans will love wearing these gorgeous children’s chef set from Cookery Doodle Doo. Inspired and mess-tested by real children in one of the UK’s leading children’s cooking schools – this new range of chef ware makes a brilliant Christmas gift! From £9.99 – 29.99. 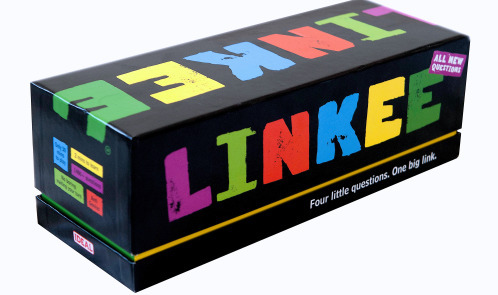 Linkee is the very popular board game that is the inspiration for the new BBC Quiz show, The Link, hosted by Fast Show funnyman Mark Williams. 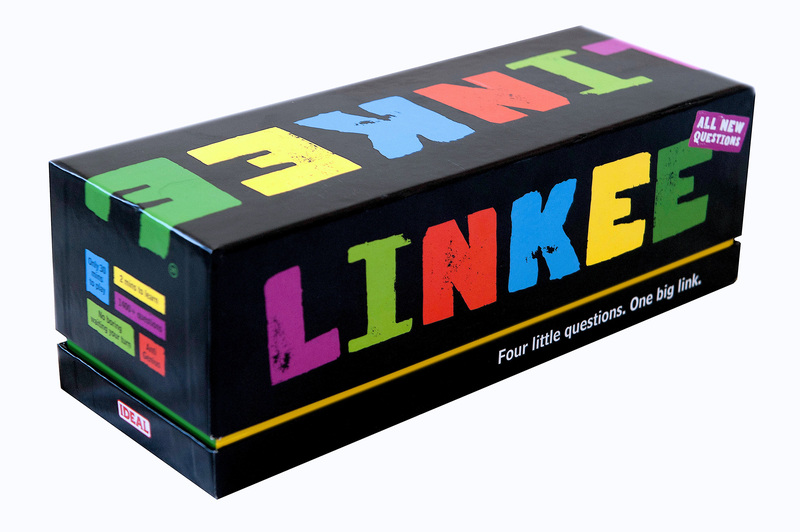 The game has been updated for Christmas with new questions, celebrity surprises, new design and fancy pads and coloured pencils. It’s perfect for everyone! Grab it at www.firebox.com for £19.99. At £20 from Halfords.com, the Halfords New Driver Essentials Pack contains all the accessories that new drivers require for their first car. It includes a phone charger, air freshener, AUX cable and magnetic P plates. This a absolutely hilarious. 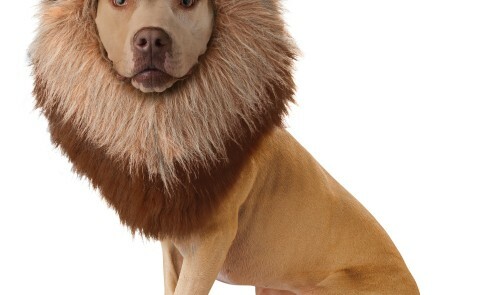 Make your dog roar in the Animal Planet™ Lion Dog Costume! 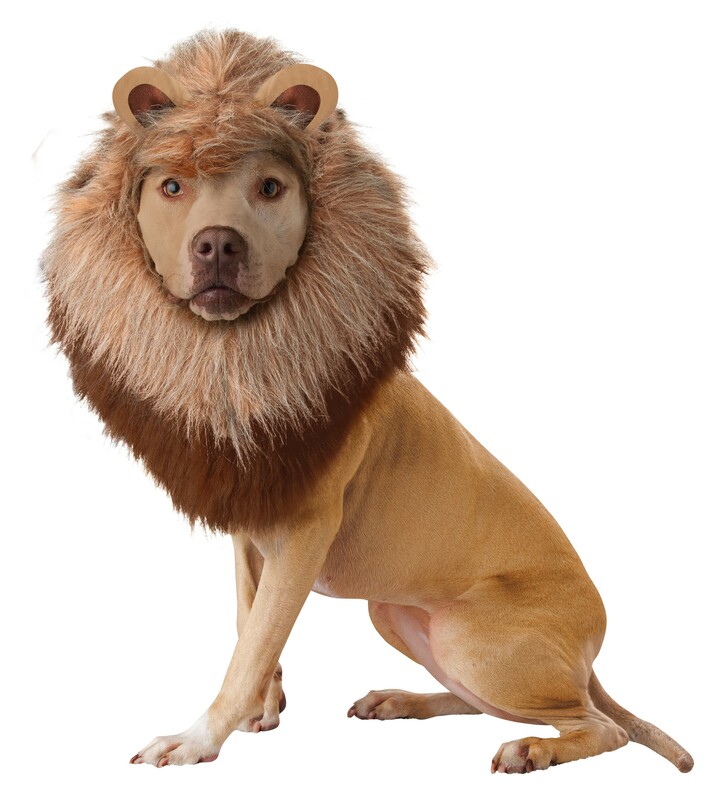 The Dog Costume features a Plush Mane Headpiece in Brown. Elastic band encircles face opening, fabric ears sewn to mane. 50% polyester / 50% acrylic faux fur. Spot clean only. 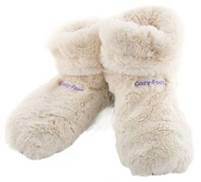 Available in four different sizes including XSmall, Small, Medium & Large.They sell for £19.99.